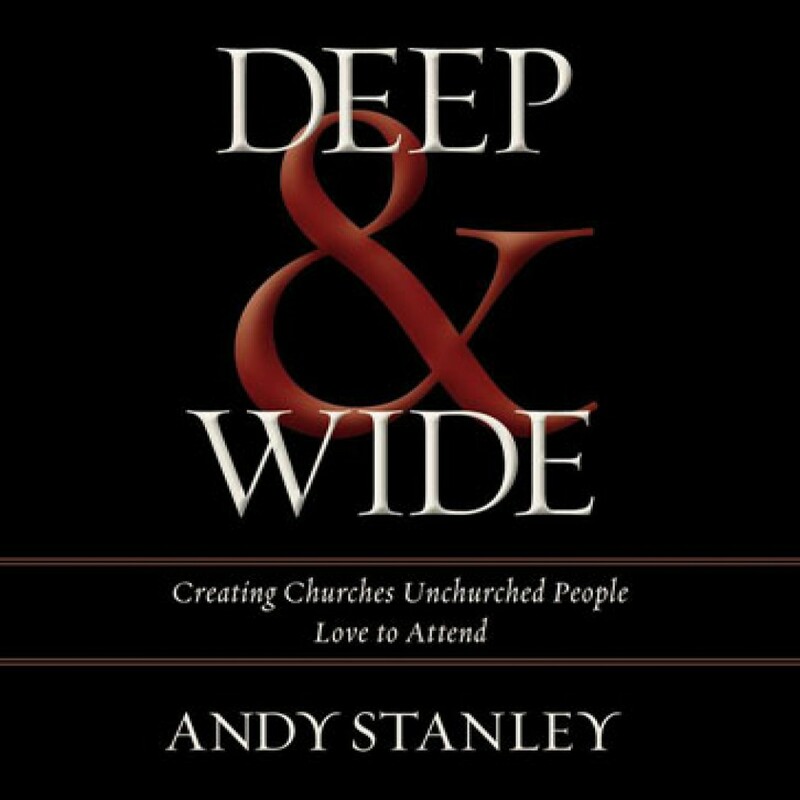 Deep and Wide by Andy Stanley Audiobook Download - Christian audiobooks. Try us free. What is the gospel? Author and pastor Andy Stanley brings to life from Scripture and over 25 years of pastoral experience the irresistible nature of the greatest movement ever launched – The Church.